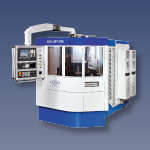 DISKUS produces a variety of machines in the side surface grinding sector. A further focal point of our work is the associated measuring equipment as well as optimization of the grinding process. 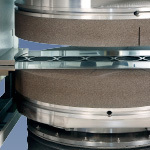 We also offer peripheral equipment for installation in front or in back. 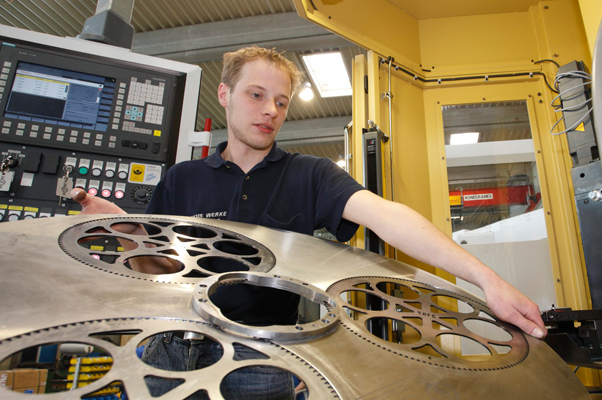 Working out new technologies for special applications is a particular challenge for us. To meet the requirements of individual customers we also offer machines in the form of our proven, basically mechanical series with minimum control stage. 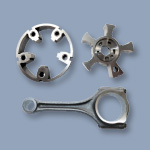 Moreover our applications center offers part production. 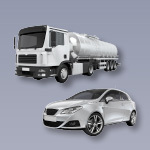 As a special service provider we are also available for advice and consultation.